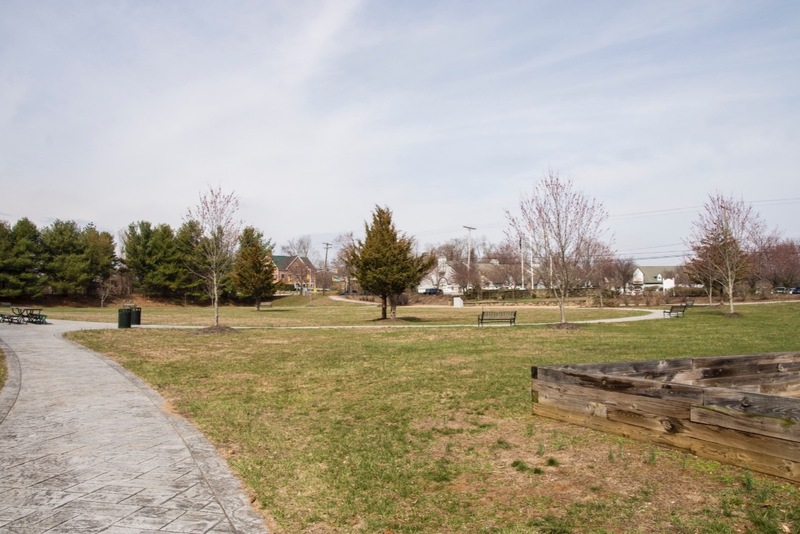 The Lincroft Village Green, located in Lincroft, NJ, is a Middletown Township public park located on the corner of Phalanx Rd and Rt 520. It is a quiet open space with benches, picnic tables, bocce court and even a Little Free Library. There is a paved walking path and it is a short walk to neighborhood restaurants, shops and the child-friendly Monmouth Museum at Brookdale. Monies raised will be used for yearly maintenance of our new well and sprinkler system and rehabilitation of the grass and landscaping. Other wish list items include a gazebo, covered picnic area, toddler playground and saucer swings. It is our goal to make The Green an extension of our neighborhood and business center--a beautiful and safe place for your family to enjoy. It is the perfect place to go relax while your kids are in dance or karate class in Lincroft. We are appealing to residents not only of Lincroft but all sections of Middletown, as well as Holmdel, Colts Neck and Tinton Falls which all border Lincroft. Perhaps you are just someone who believes in preserving open space. We need your help to make our campaign a huge success! We encourage Lincroft residents to visit our website www.lincroftvillagegreen.org to become a member or to renew your membership for 2018, in addition to giving a donation to our campaign. We can't do this without you! Thank you so much in advance for your support and generosity in keeping the village of Lincroft a beautiful place to live as well as to visit! We look forward to seeing you at one of our many free family-friendly events held at The Green. Visit our Facebook page or website for information about upcoming events and follow us on Instagram @Lincroft_Village_Green.